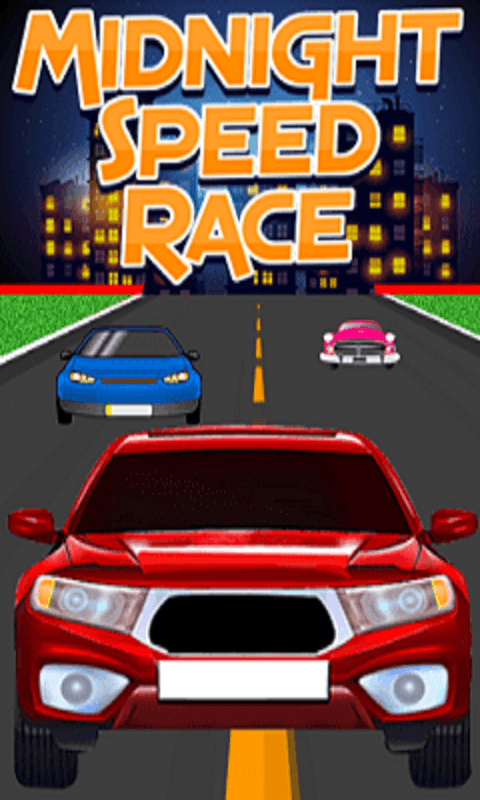 Midnight Speed Race is a very popular and extremely cool moto racing game. Its simple but one of the very addictive games for your phone. You can start playing this,by simply touching on the mobile screen so that bike can run. Safe yourself from other vehicles and prevent your bike from colliding with obstacles coming across the way. Get ready So Friends download this superb game today and play to get high achievements. Few Pro Bike Racer Features are :- - Intuitive game play - Amazing Graphics - Ultimate sports bikes. - 100 % fun to download. Enjoy and have fun.